LEAGUE: The playing future of the Burnett Cutters for next season will be decided in the new year by the Bundaberg Rugby League. The Cutters didn't turn up to Sunday's board meeting in Childers where it was discussed whether the side would join the BRL for next year. The club wrote a letter indicating they wanted to enter as a single entity after playing with Hervey Bay Seagulls in reserves and A-grade this season. The Cutters made the move after leaving the Northern Districts Rugby League, which the club played in from 2015 to last year. The recommendation was discussed but not voted on after BRL chairman Mike Ireland revealed the state of the NDRL and their association having another meeting on December 16. 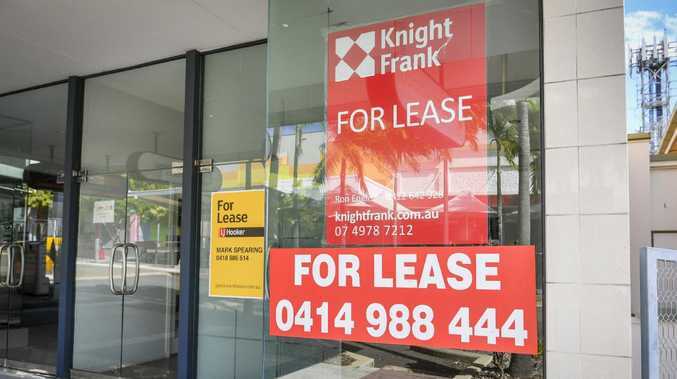 He said with Gin Gin, Miriam Vale and Agnes Water in doubt to field teams with a lack of playing numbers it would not be right to discuss or finalise a decision now. The rest of the board agreed and motioned to discuss it later. Ireland said they were also waiting until Hervey Bay affiliated to make their decision. "We've got a couple of issues to sort out,” he said. But if Ireland gets his way he is reluctant to put them in. 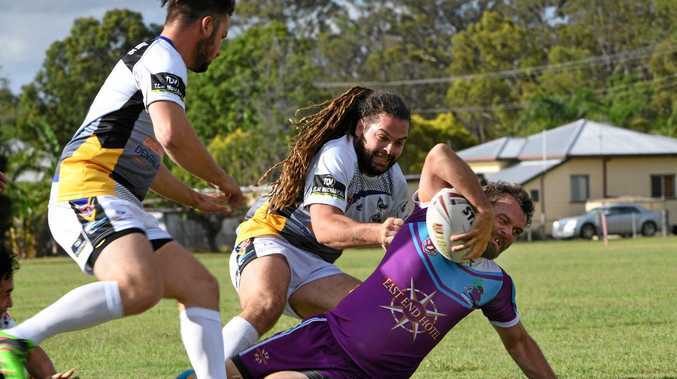 "If Hervey Bay reaffiliated, coming into the competition, and we've got an eight team A-grade and eight team reserve at this stage my recommendation to the board would be to let their players play with other clubs in the BRL,” he said. The Cutters, if that happens, would have to join up with another club, like this year, or try to play in the NDRL again. A decision is expected, one way or the other, when the BRL meets next month. premium_icon Could GRL teams provide the lifeline for women's comp?